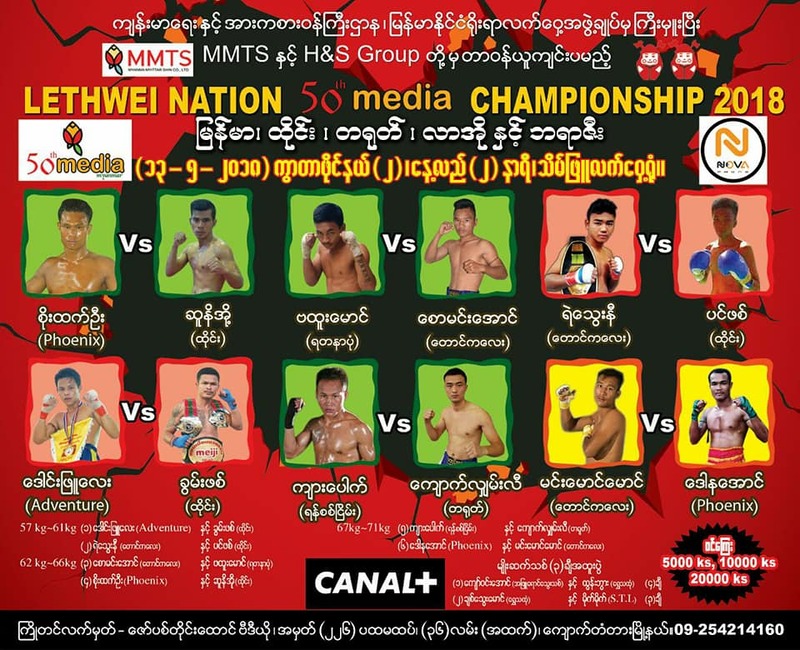 Boxers from Myanmar, Thailand, China, Laos and Brazil will fight in the quarterfinals of the Lethwei Nation Championship. May 13, 2 p.m. Theinbyu Stadium. Tickets are 5,000 to 20,000 kyats. Call 09-254214160. The All Star Team of the Myanmar National League will face the Championship League’s Leeds United in a friendly. May 9, 6 p.m. Thuwunna Stadium. Tickets are 2,000 to 4,000 kyats. 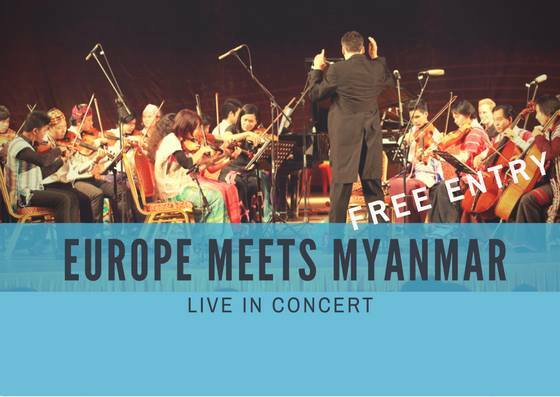 The Orchestra for Myanmar joins the New Children’s Choir and the Strand Singers to perform some of the best-known pieces of European classical music and some traditional Myanmar and European songs. May 10, 6:30 p.m. to 8 p.m. Strand Hotel. Free admission. Singers will perform at this charity event to collect food and books for children in conflict zones. 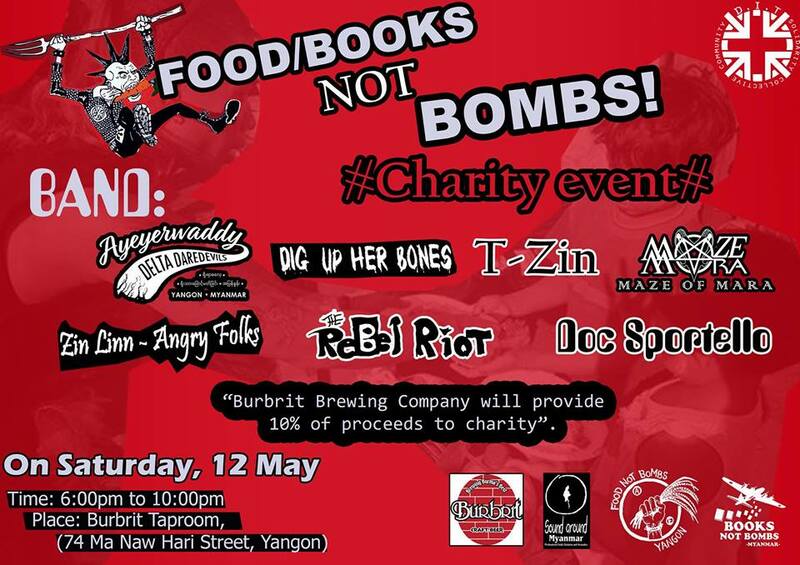 May 12, 6 p.m. to 10 p.m. Burbrit Taproom, No. 74 Ma Naw Hari Street. Books on art will be on sale at discount prices. There will also be discussions on art and rare art books on display. 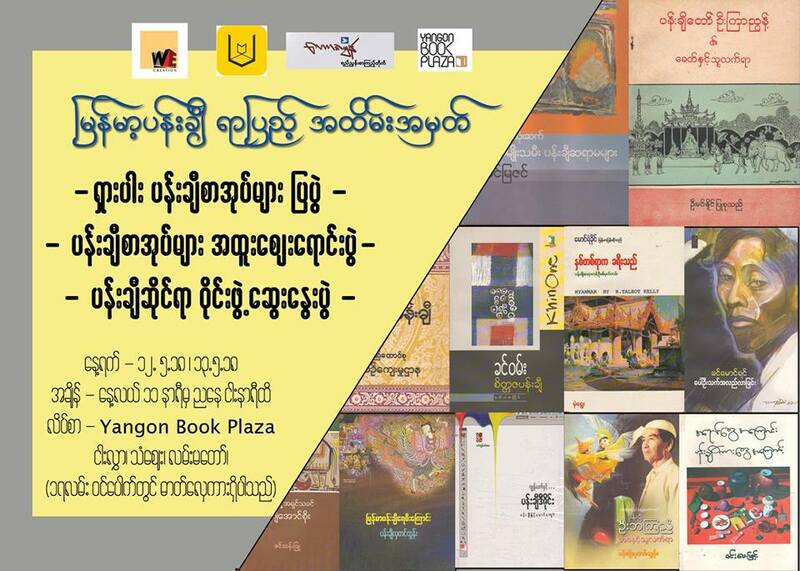 May 15 to 16, 11 a.m. to 5 p.m. Yangon Book Plaza, 5th Floor, Thanzay Market. Families who earn 800,000 kyats per month can get 25-year loans to buy apartments. 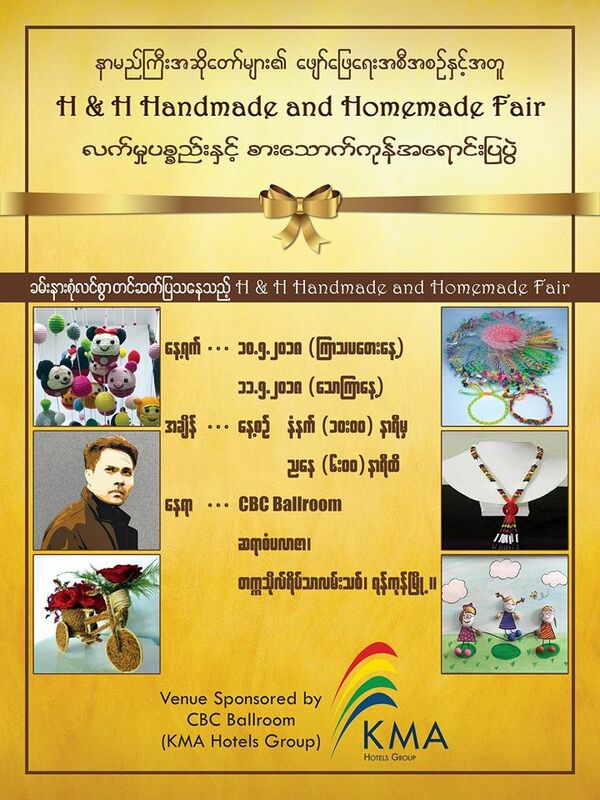 May 11 to 13, 9 a.m. to 9 p.m. Myanma Plaza. Handicrafts will be on display and accompanied by musical performances. May 10 to 11, 10 a.m. to 6 p.m. Co-Operative Business Center, Saya San Plaza. Free Admission. 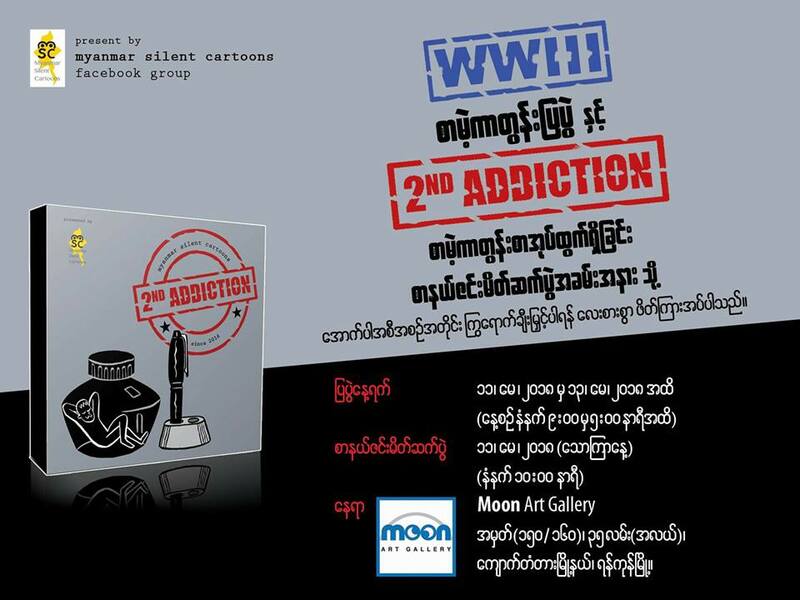 Organized by the Myanmar Silent Cartoons Group, this event features cartoon strips by more than 40 cartoonists. May 11 to 13. Moon Art Gallery. 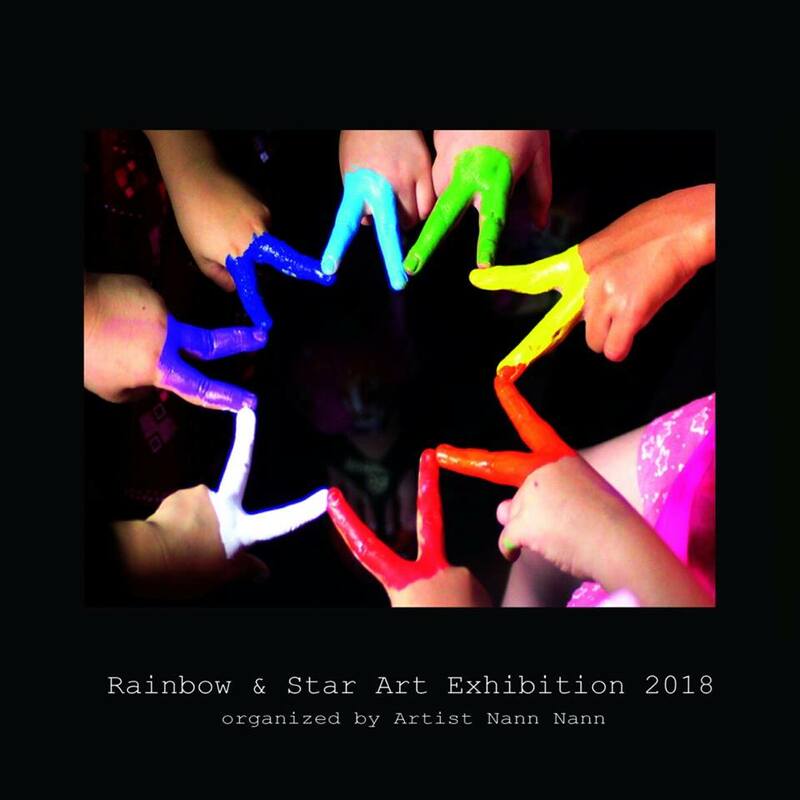 This event features paintings of rainbows and stars by children. May 12 to14. Ahla Thit Gallery, No. 17 University Avenue Road, Bahan Township. 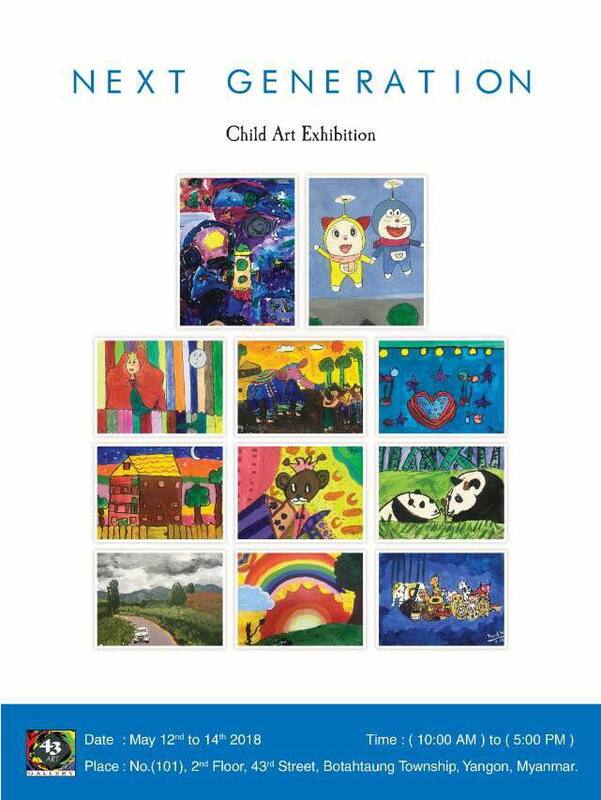 This art exhibition showcases more than 70 works by children. May 12 to 14. 43 Art Gallery, 43rd Street.